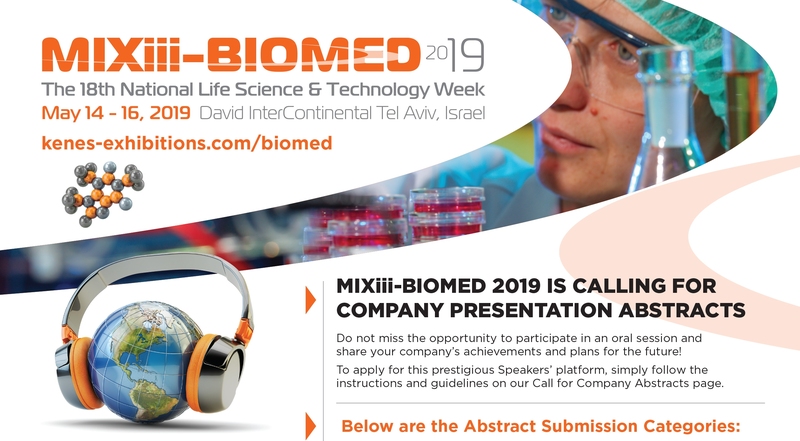 Do not miss the opportunity to participate in an oral session and share your company’s achievements and plans for the future! To apply for this prestigious Speakers’ platform, simply follow the instructions and guidelines on our Call for Company Abstracts page. Deadline to submit your abstract is April 8, 2019.